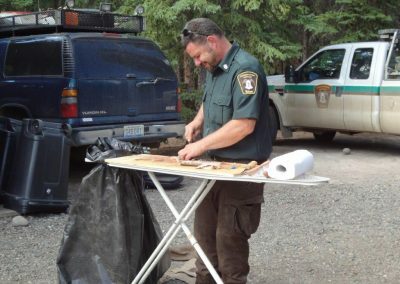 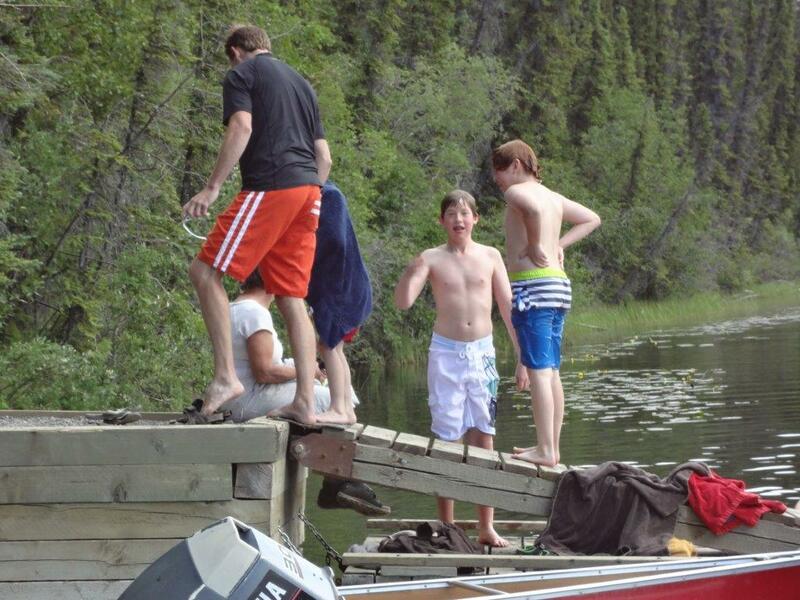 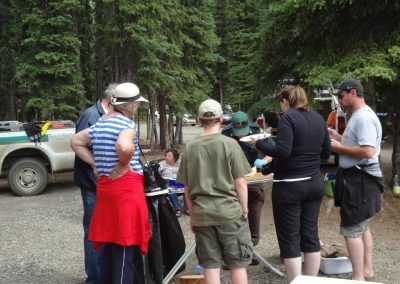 Held annually at the Tatchun Lake Campground usually the July 1st weekend. 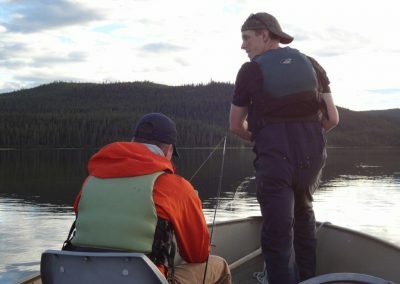 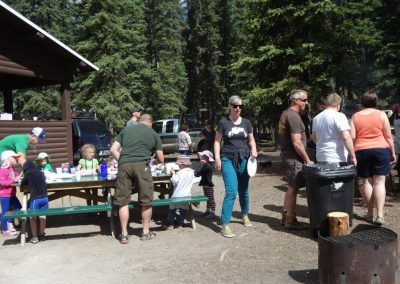 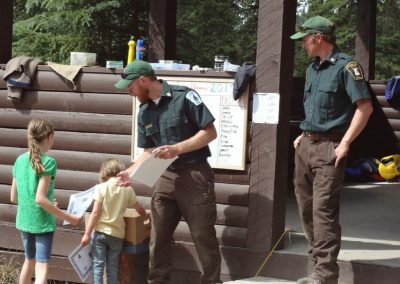 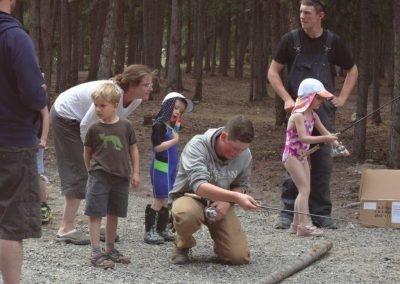 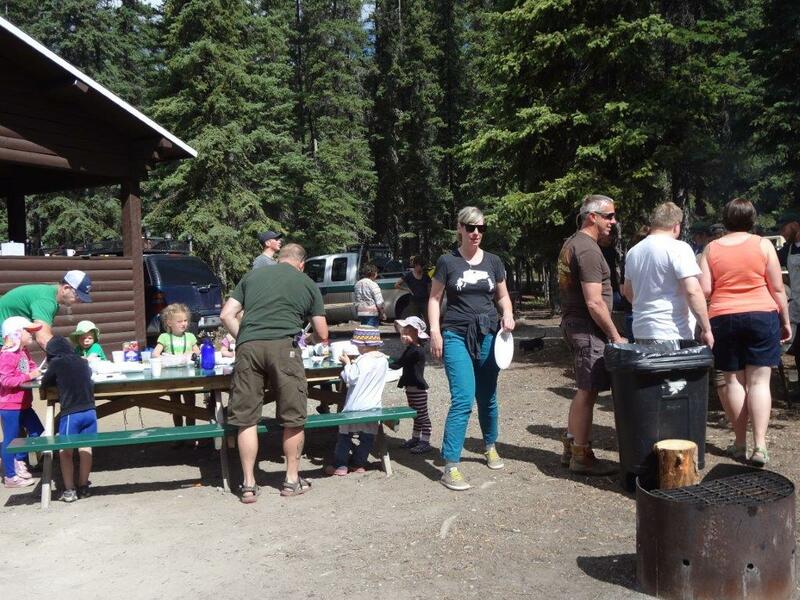 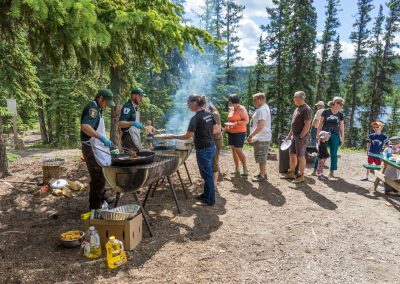 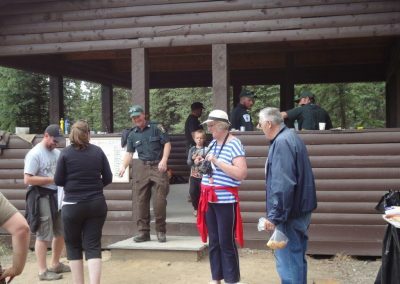 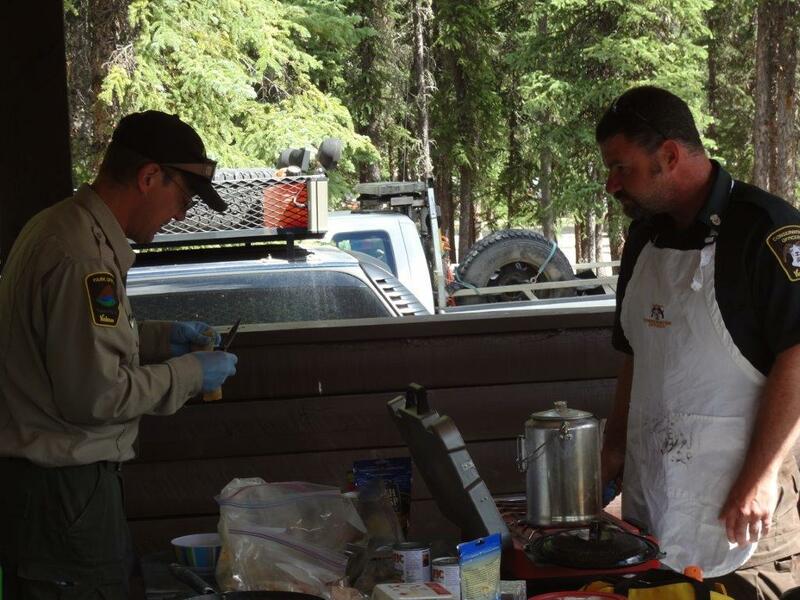 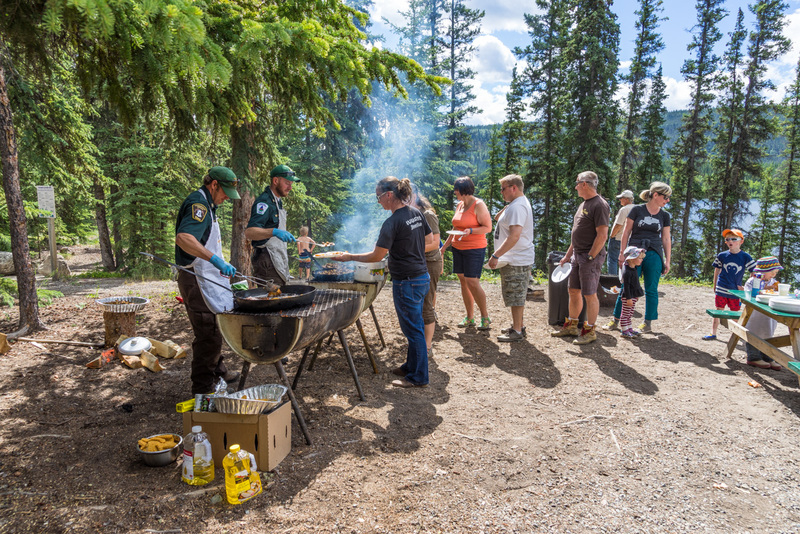 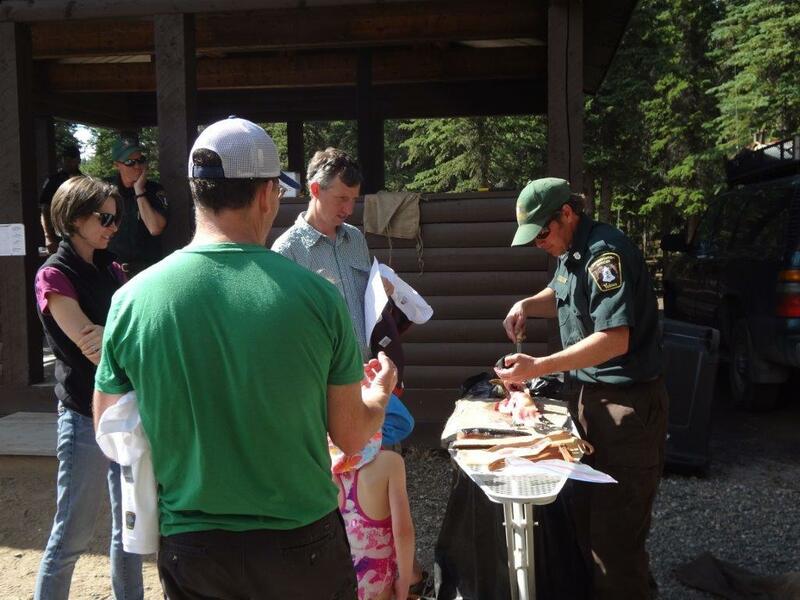 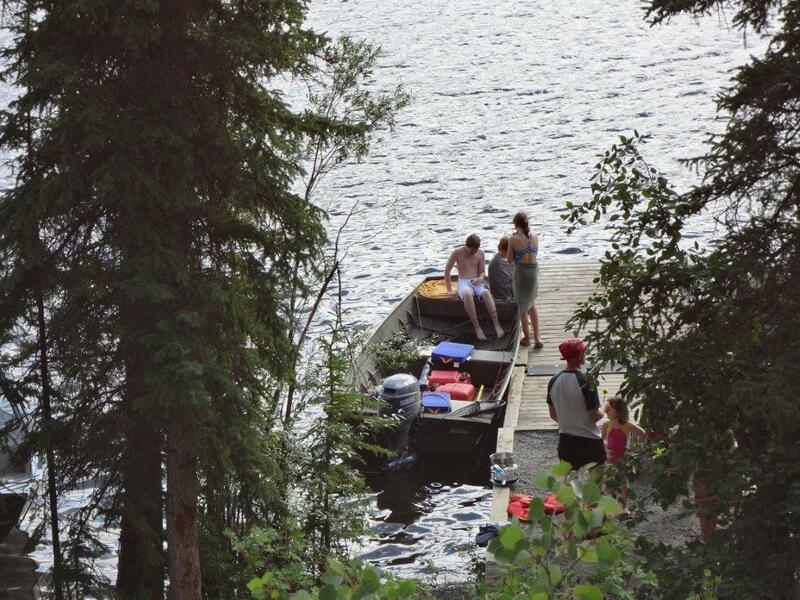 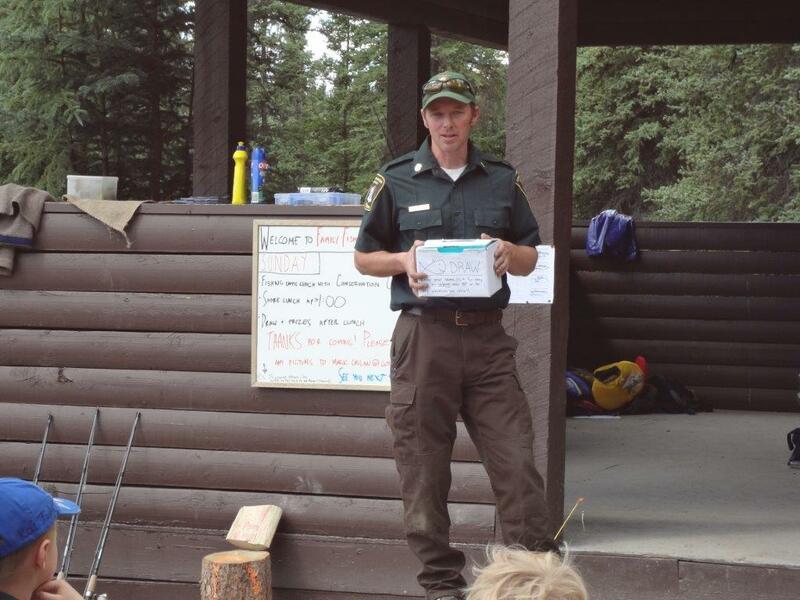 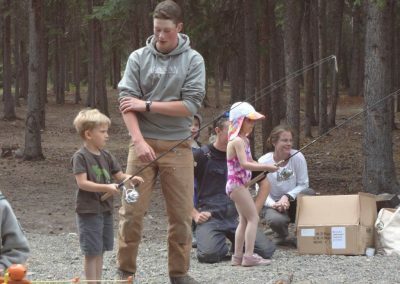 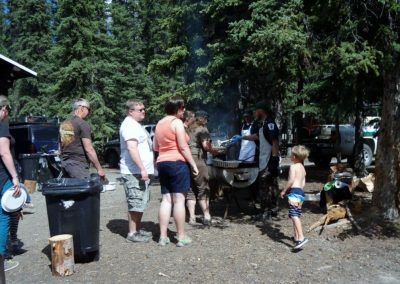 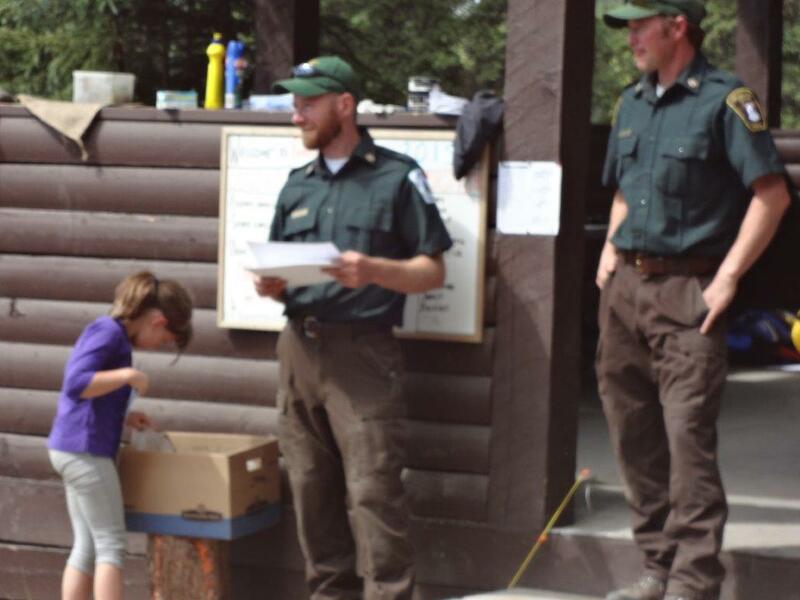 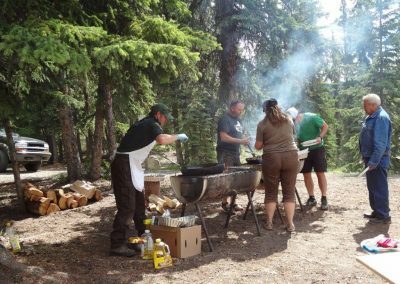 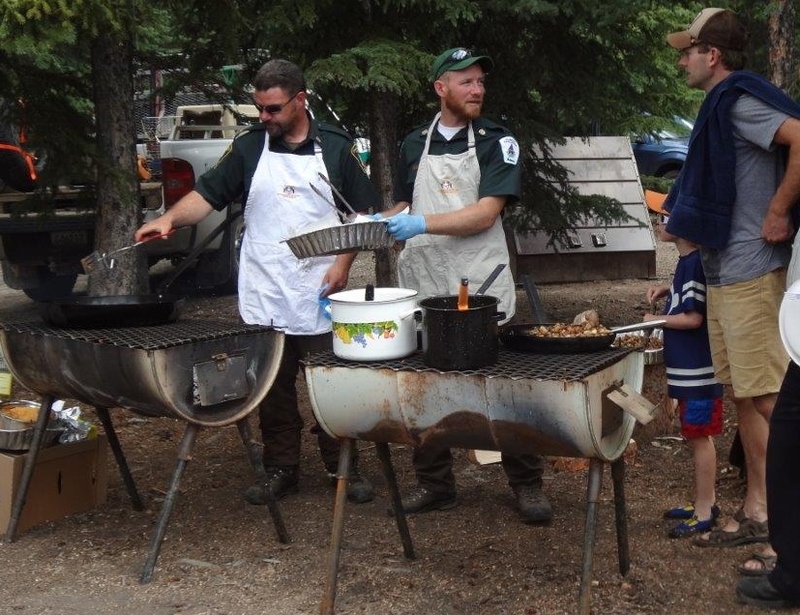 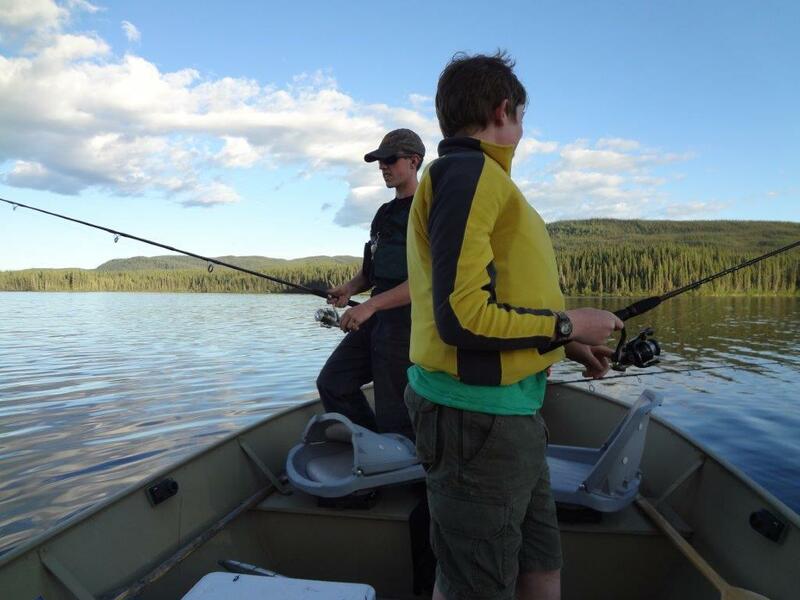 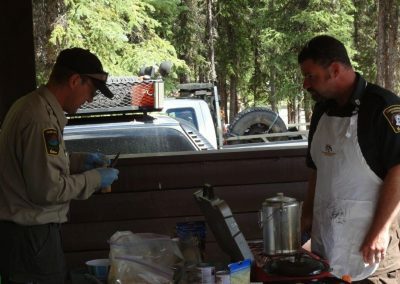 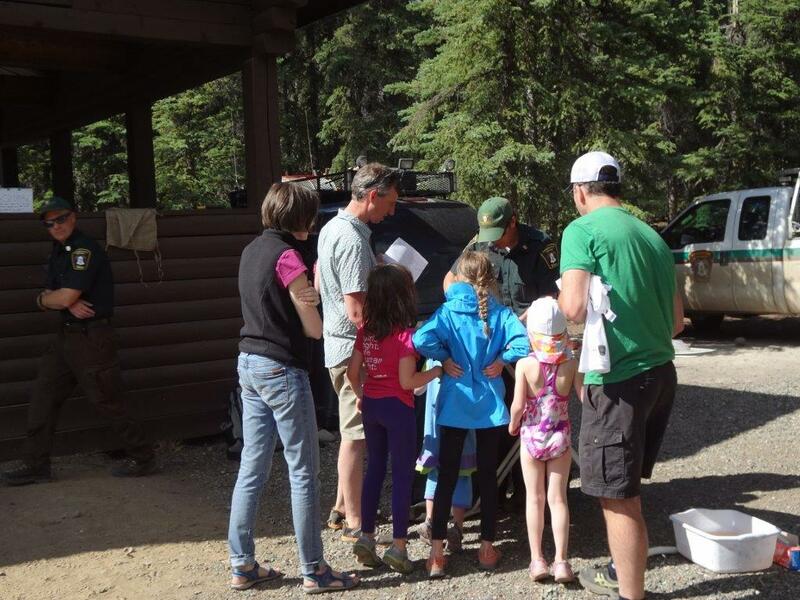 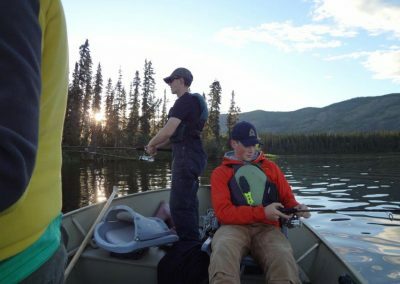 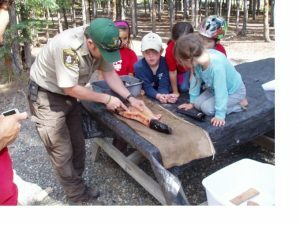 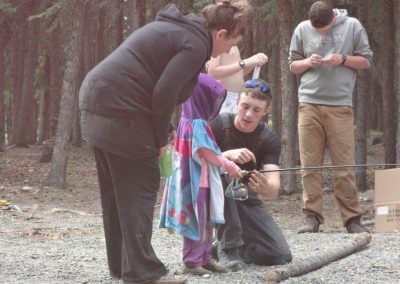 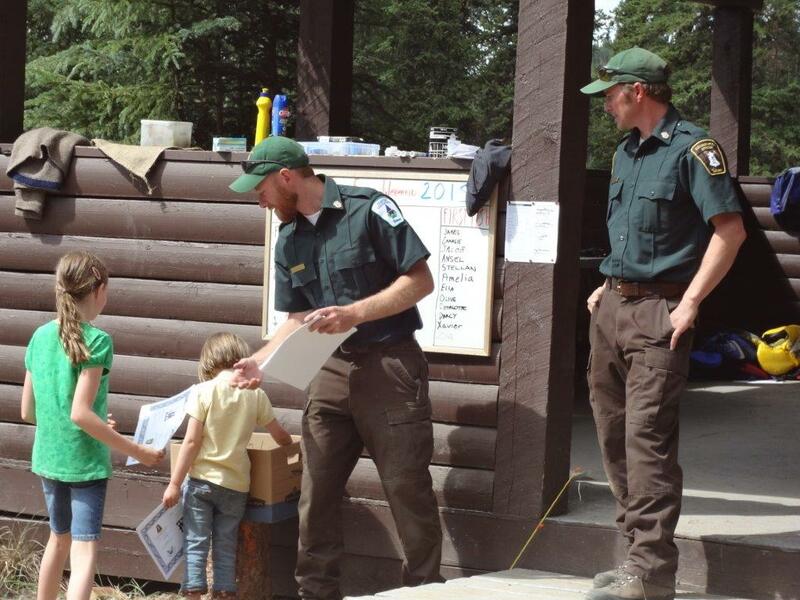 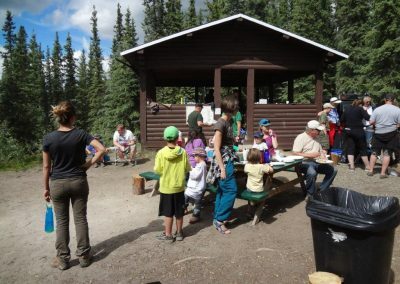 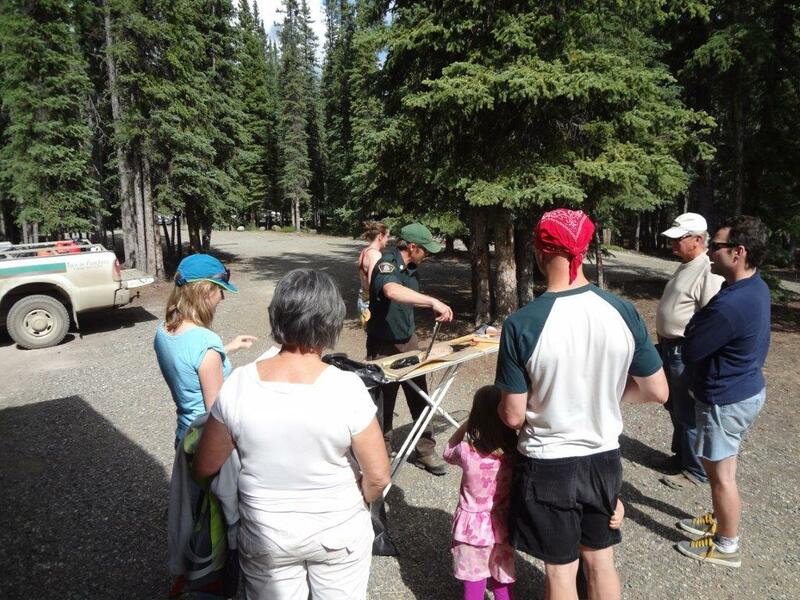 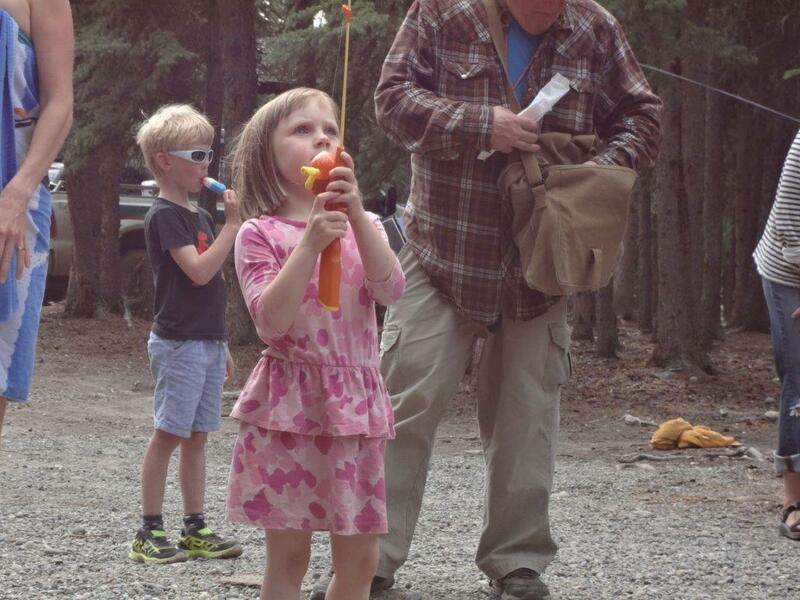 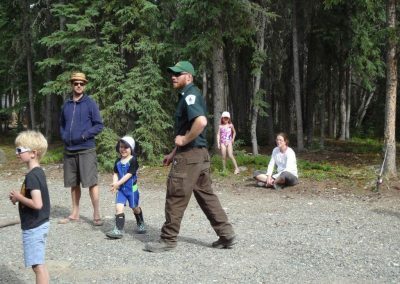 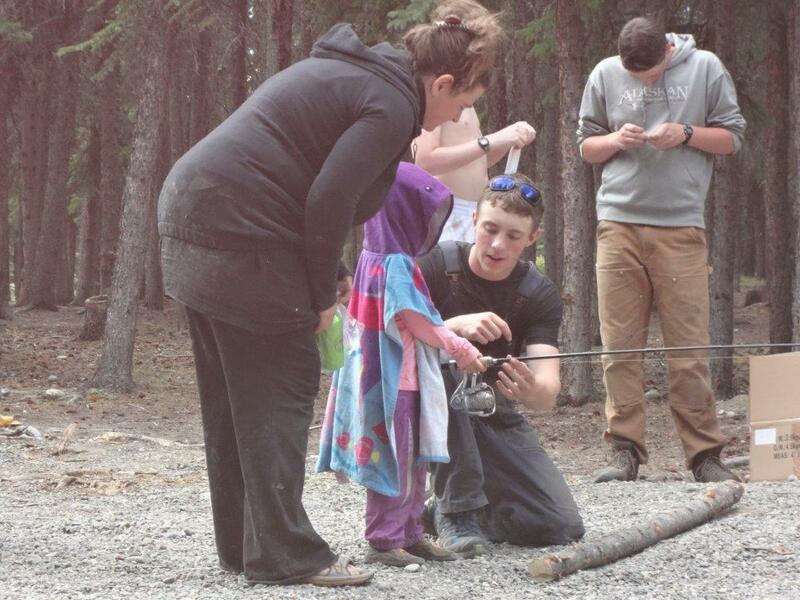 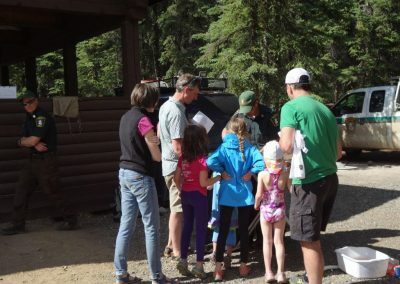 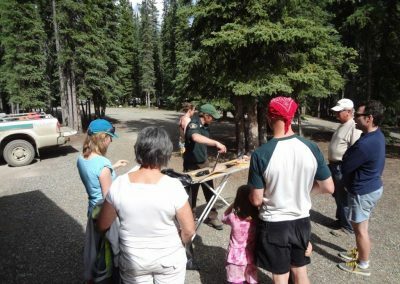 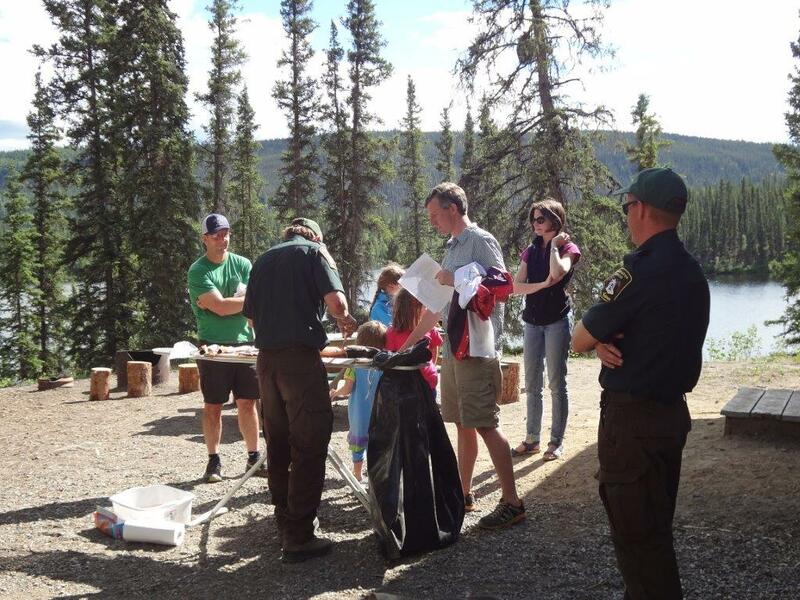 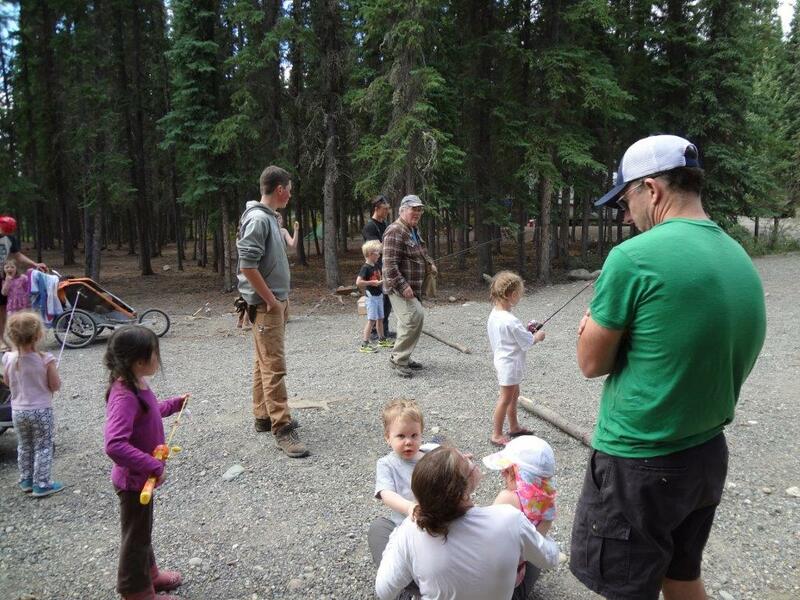 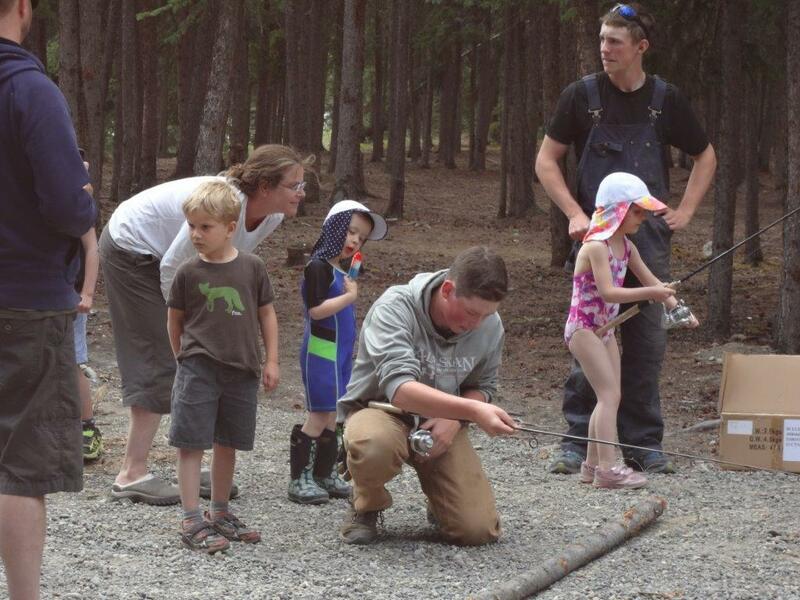 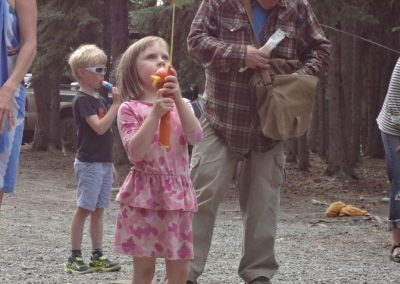 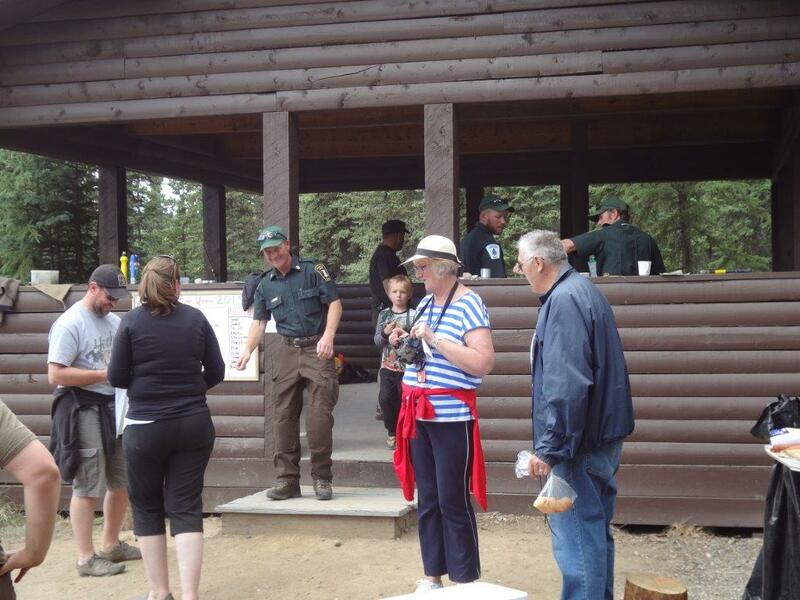 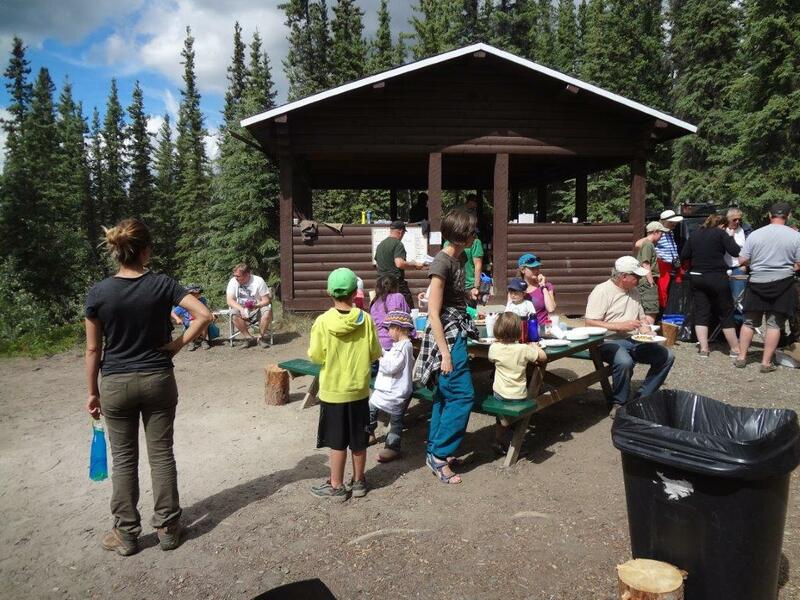 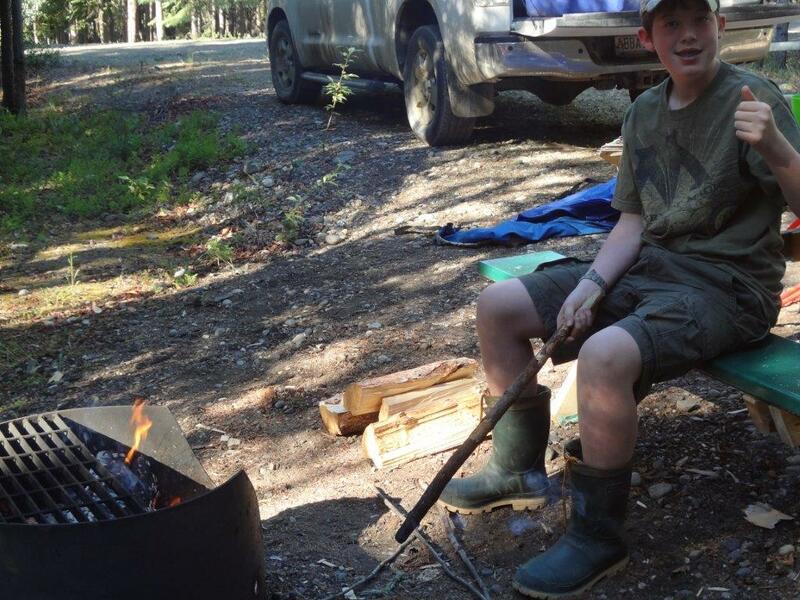 Come join Yukon Fish & Game Association and Fish & Wildlife Branch for the Annual Family Fishing Days at Tatchun Lake Campground! There will be an informational talk on Friday night. 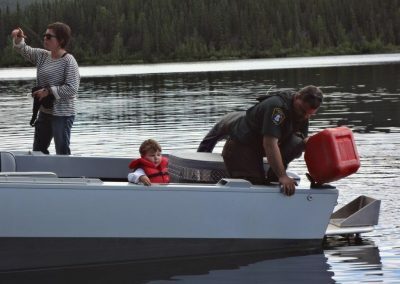 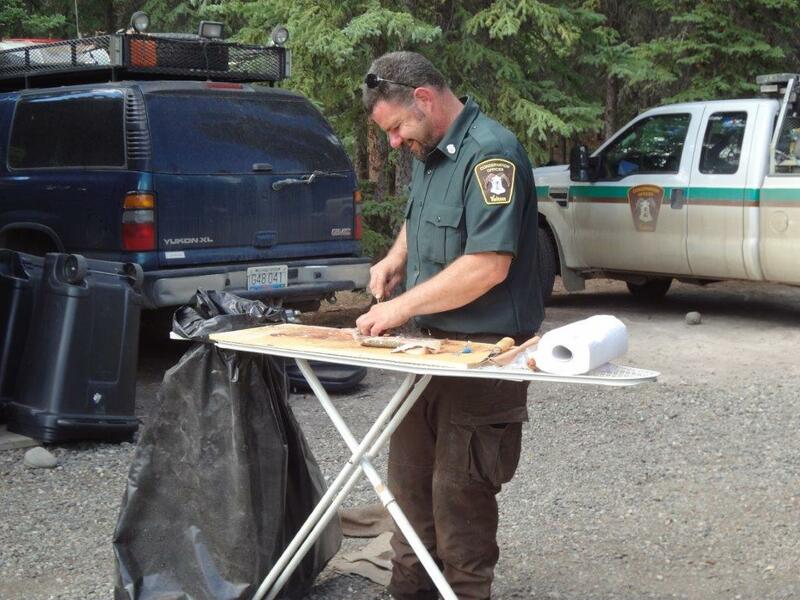 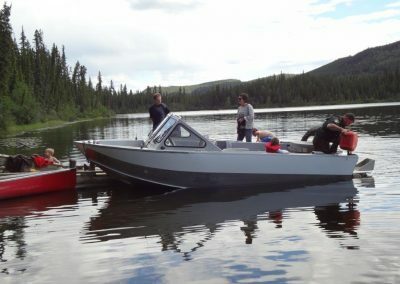 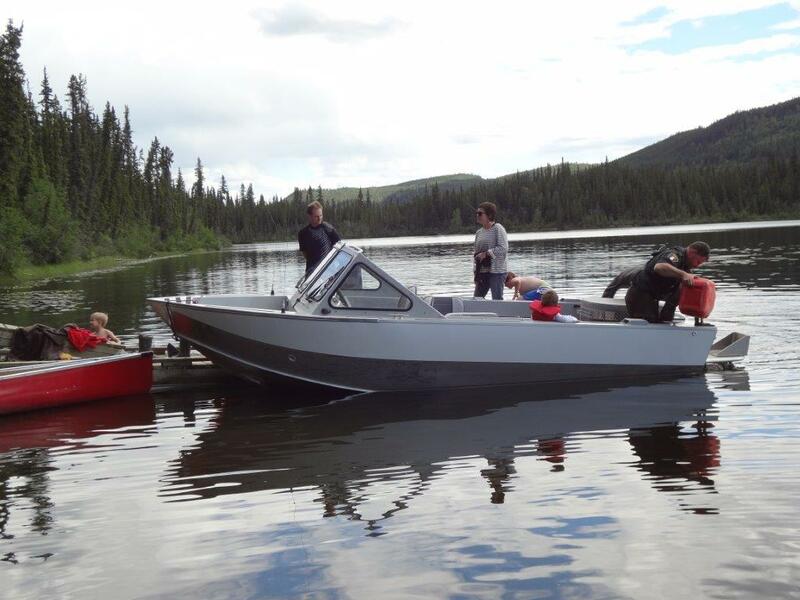 Saturday, Conservation Officer Services will be there to take people out with boats to go fishing. Sunday a fish fry lunch. Come out and enjoy a weekend of fun!